Winters will be here soon, and that makes me sad as I live in that part of the world where winters are almost non-existent. I Live in MUMBAI...if you haven't guessed it already. 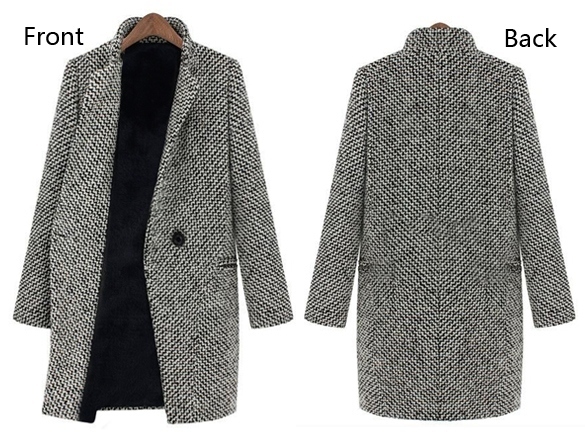 Though I am not too much of a fan of the cold winters, I am a huge fan of the winter coats and jackets. And while it's not really practical for me to invest in expensive winter clothing, but that does not stop me from wishing. 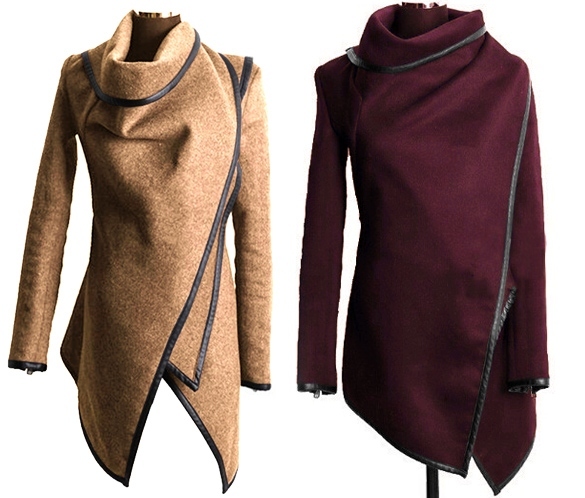 And now, with Dresslink.com purchasing your dream winter wardrobe is not too expensive. 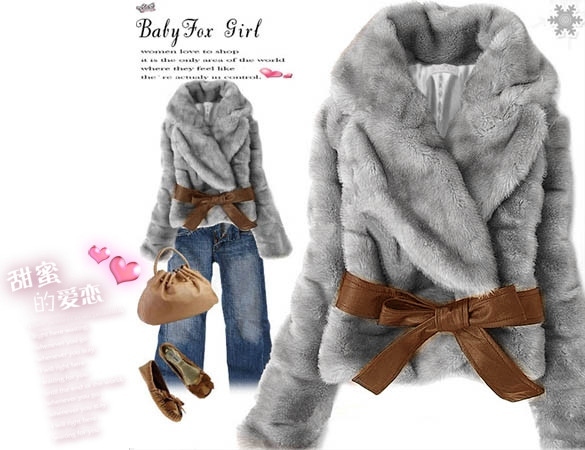 So scroll down to see, what you should get for the upcoming winters and all at a steal price. So which one, do you like? 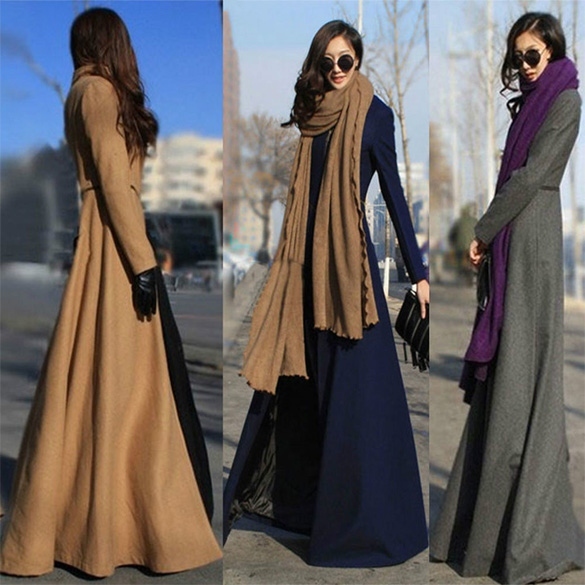 I am lusting over that long sleeve overcoat..so gorgeous!